“ACTA’s defeat in Europe is a welcome blow to the flawed agreement that has failed to address numerous concerns related to access to medicines, such as unnecessary inclusion of patents and civil trademark infringements and unjustified stricter civil enforcement provisions that could impede access to generic medicines,” said the Special Rapporteur on the right to health, Anand Grover. 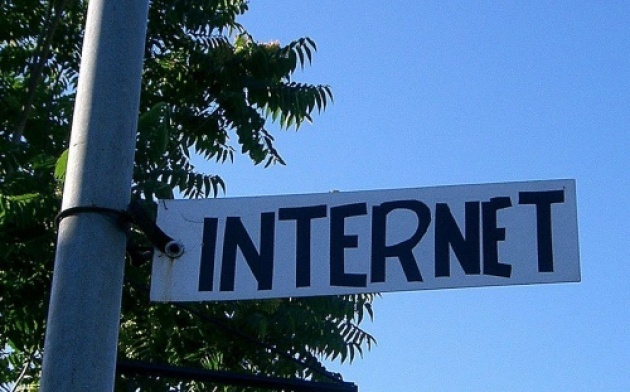 While many saw ACTA's ( Anti-Counterfeiting Trade Agreement) defeat as a victory for internet freedom, the proposed legislation may have triggered other draconian consequences, including for health. Mr. Grover had warned against “heightened enforcement standards, envisioned by agreements like ACTA, that would hinder the legitimate trade and transit of medicines and adversely affect the availability of, and access to, affordable generic medicines.” Mr. Grover had argued that sufficient intellectual property enforcement standards are already in place, such as the Agreement on Trade Related Aspects of Intellectual Property Rights (TRIPS). 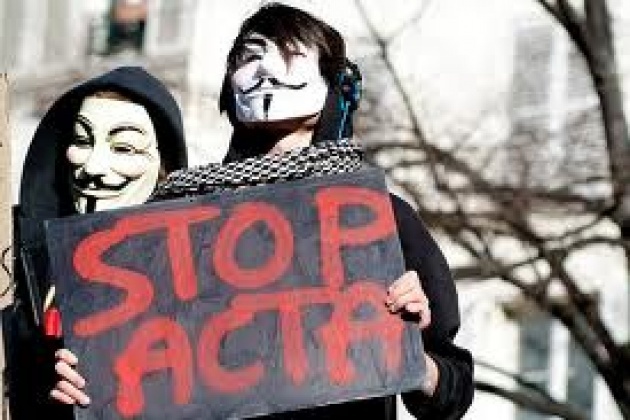 “Had ACTA come into force, it would have exposed third parties – producers of active pharmaceutical ingredients, distributors, retailers, non-governmental organizations and funders of health programmes to the risk of liabilities for trademark or patent infringements."